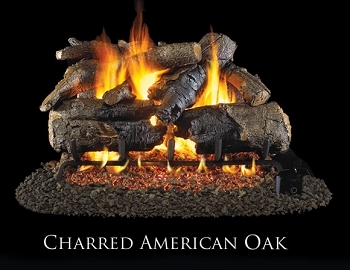 Gas logs were designed back in the 1950's as a means of having a beautiful fire in an open fireplace, without all the trouble of toting in firewood, struggling to light the wood and cleaning out ashes. Just like you wouldn't try and heat your home with a wood fire, gas logs won't do the job either. But they look pretty awesome and will save you hours of work and cleanup. 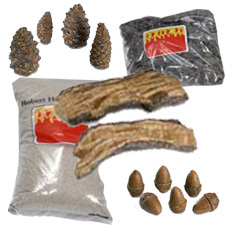 If you have to buy firewood, yet have natural gas service to your home, you'll likely find out that gas is actually less expensive than buying firewood! 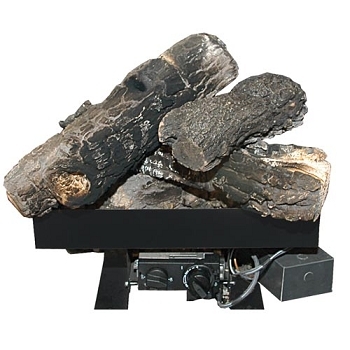 These are VENTED GAS LOGS and must be installed only into a functioning, wood burning fireplace with a lined chimney. 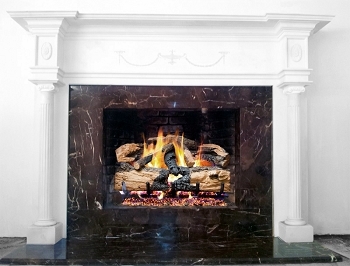 Vented gas logs produce soot and dangerous fumes and must be properly vented. Minimum chimney size is 8" round, but the chimney area must be suitably sized for the fireplace opening. If your fireplace does not draft properly, suffers from sooting or smoking problems then it is not safe to install gas logs until these chimney performance issues are remedied! 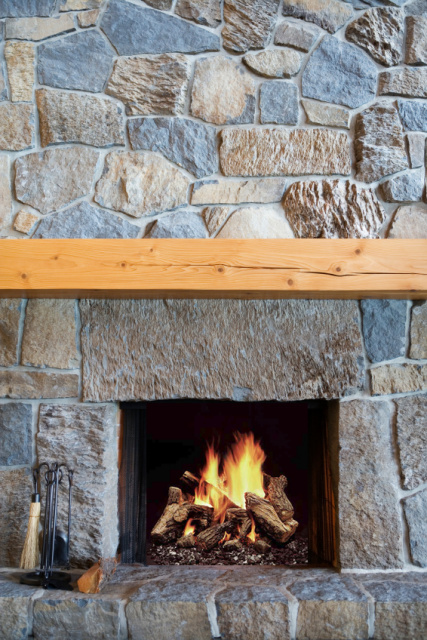 Your fireplace damper, if one exists, must be removed or permanently clamped open upon installation; therefore we recommend the installation of glass fireplace doors to help prevent heat loss when the gas logs are not in operation. 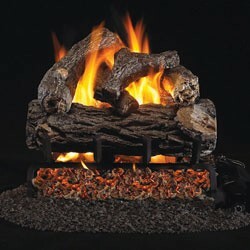 VENTED GAS LOGS are a decorative product and are not designed to provide substantial heat. 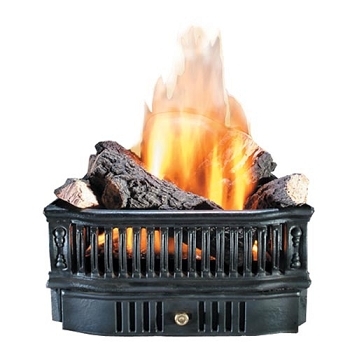 Check local building codes for further details and requirements prior to purchase - installation of decorative gas logs are not approved in a few communities.